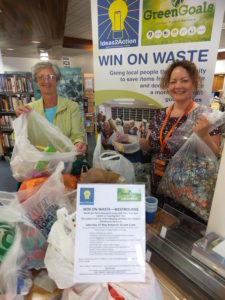 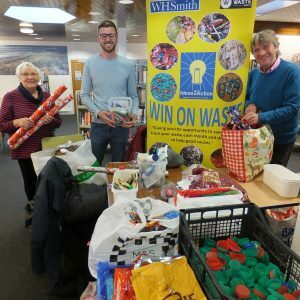 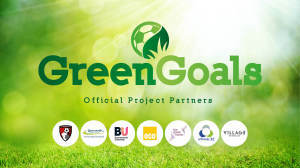 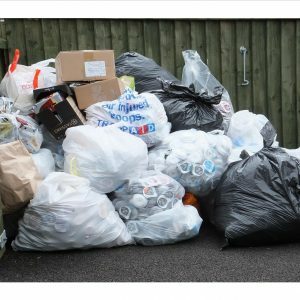 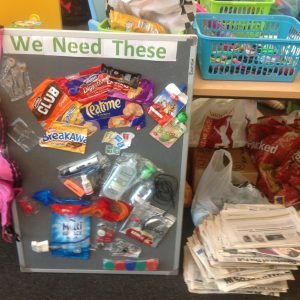 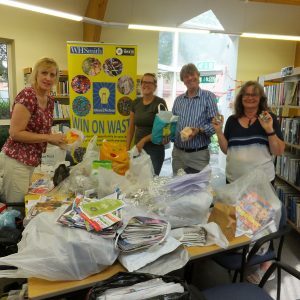 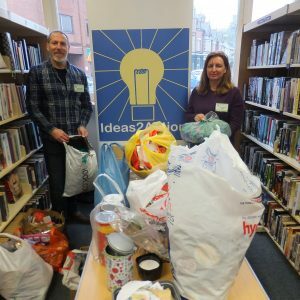 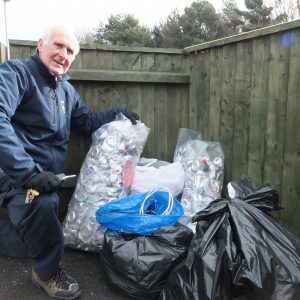 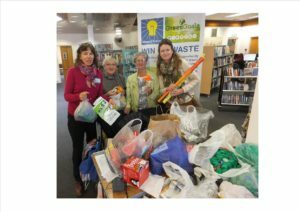 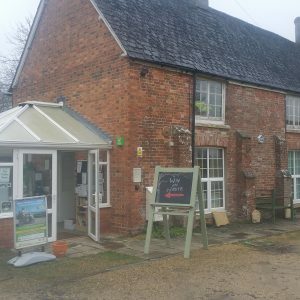 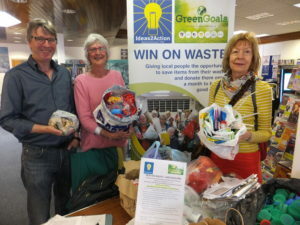 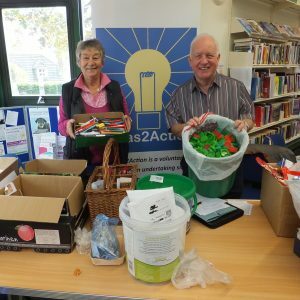 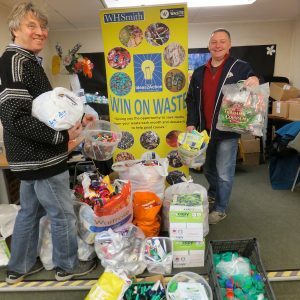 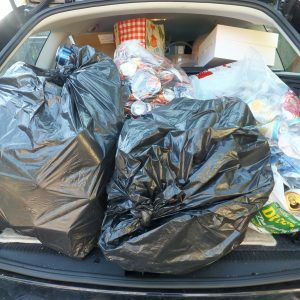 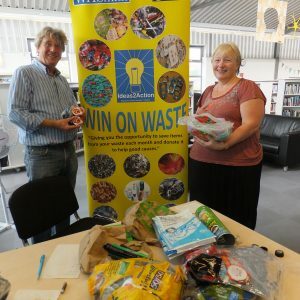 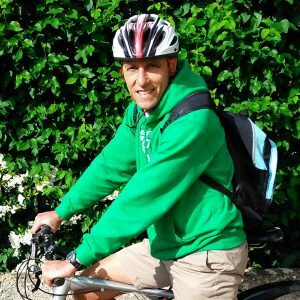 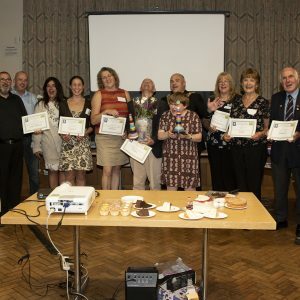 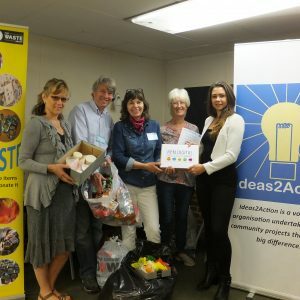 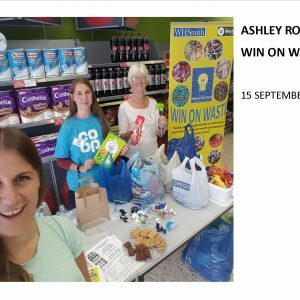 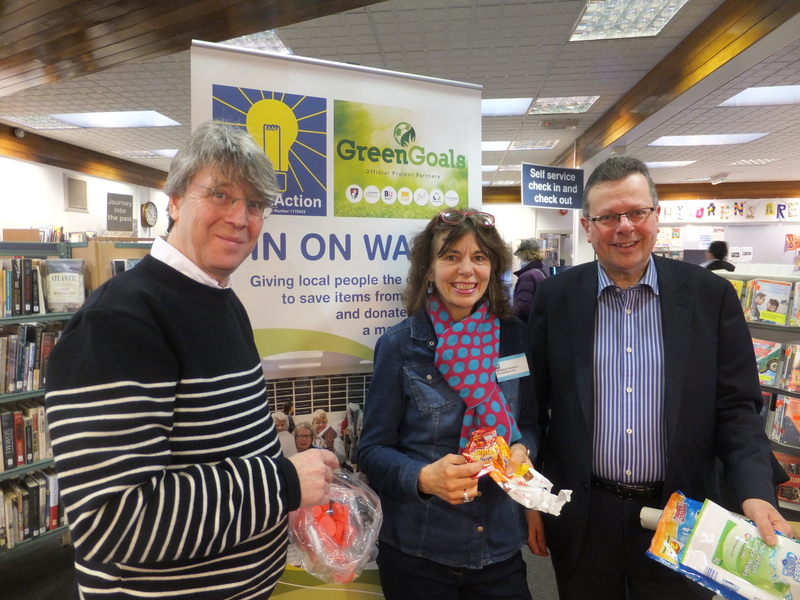 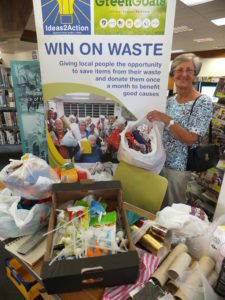 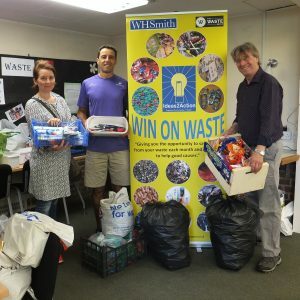 Thanks to Green Goals Funding, the latest Win on Waste project started in Westbourne on Saturday 25 February at Westbourne Library. 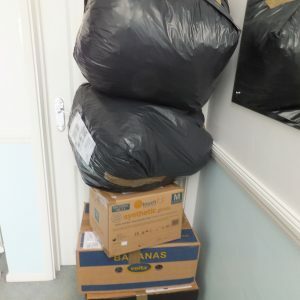 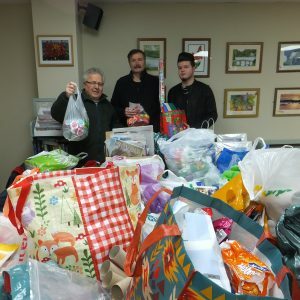 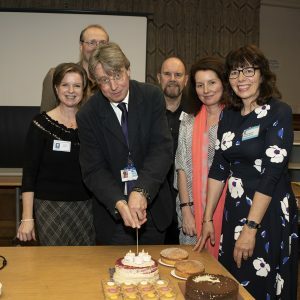 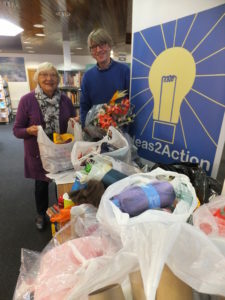 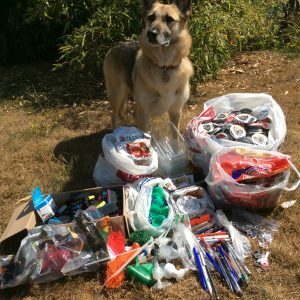 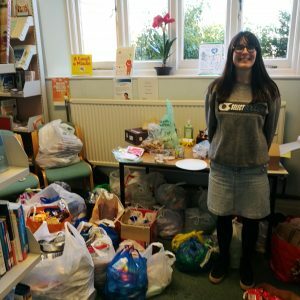 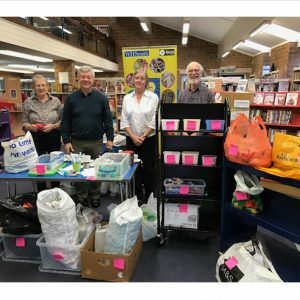 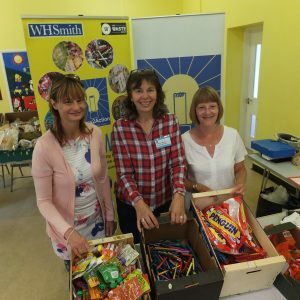 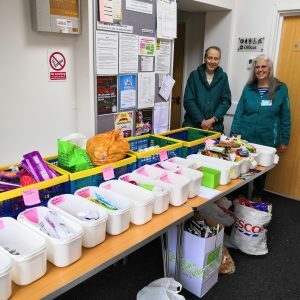 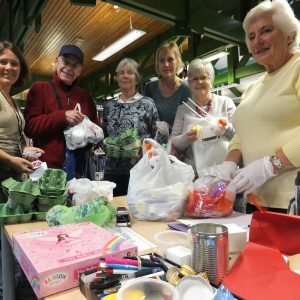 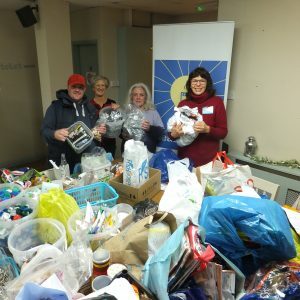 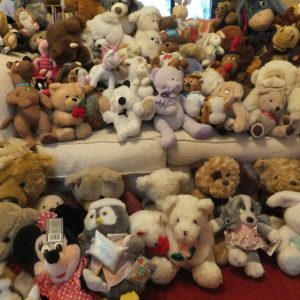 Twenty-one people donated and their donations helped four good causes and also helped to stock up the Library’s craft cupboard. 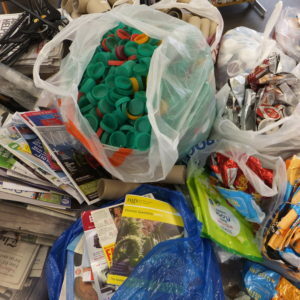 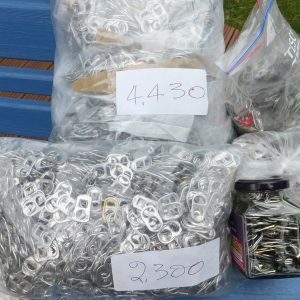 Details of the items to collect each month will be a vailable on our website under Latest News.